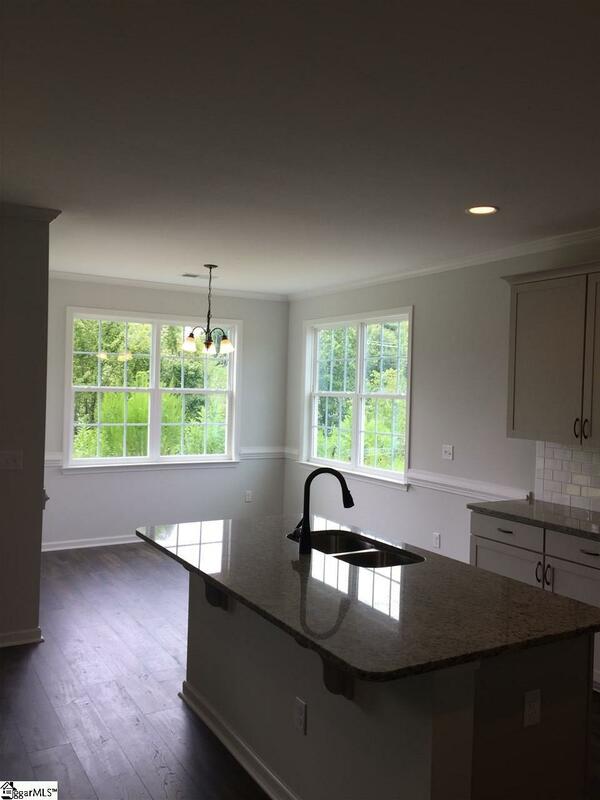 Amazing single story home under construction in the brand new Lincoln Park community! 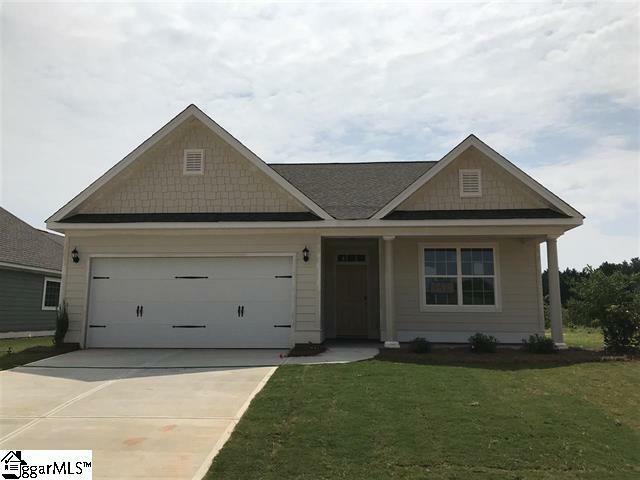 This great neighborhood gives you easy access to down town Greenville, Wade Hampton Blvd and is just a 10 minute drive to Paris Mountain State Park! The Westin offers true single story living! 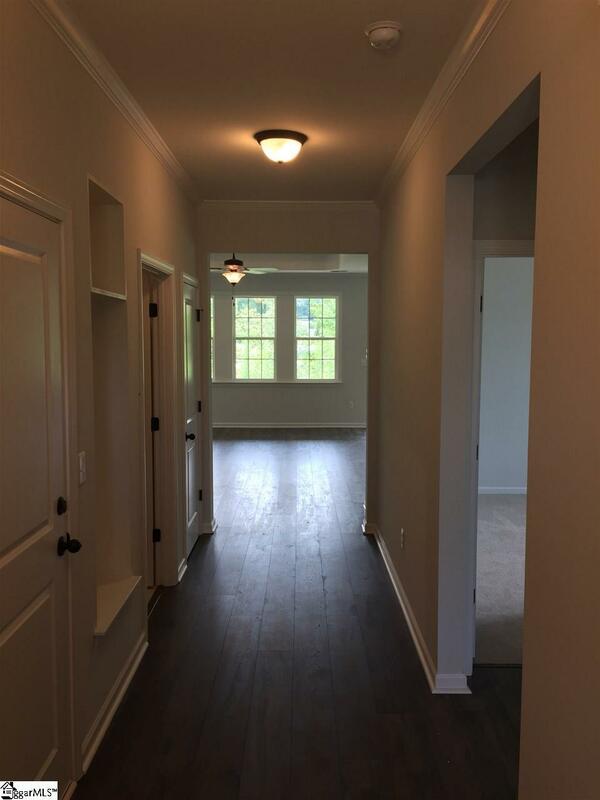 You'll be greeted at the door with gorgeous hardwood flooring that span throughout all of your living areas. The designer kitchen features flat panel cabinetry, tile back splash, granite counters and a stainless steel appliance package! 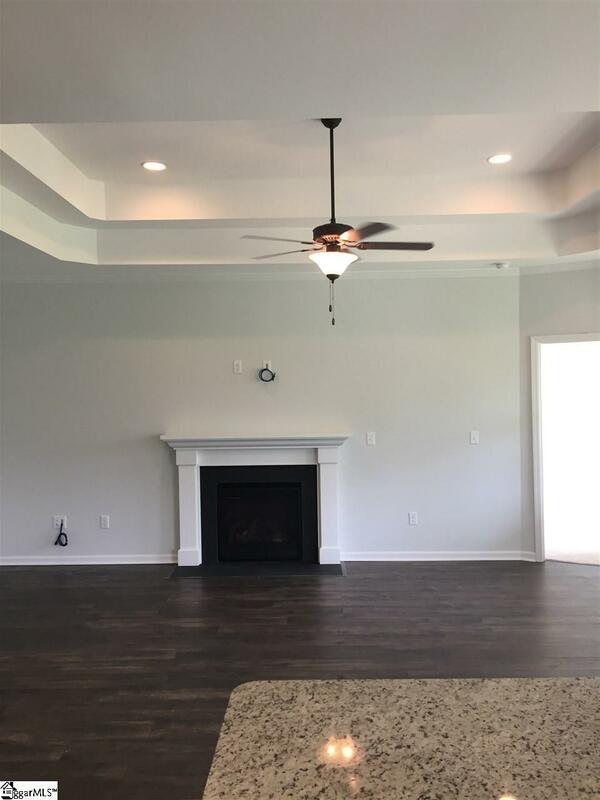 The great room features a double trey ceiling with 11ft ceiling. Relax on your private covered patio on warm night! The owner's suite is full of natural light and also features a trey ceiling. In the owner's bath you will find tile flooring, dual sink vanity, soaking tub and separate tiled shower. You'll have plenty of room for all of your things with the HUGE 11x11 walk-in closet! The two guest rooms are a great size and feature abundant closet space. A shared guest bathroom completes the guest wing. Some designer features include; tankless water heater, upgraded trim package, fiber cement siding, architectural shingles and so much more! Community Pool and Clubhouse coming soon!